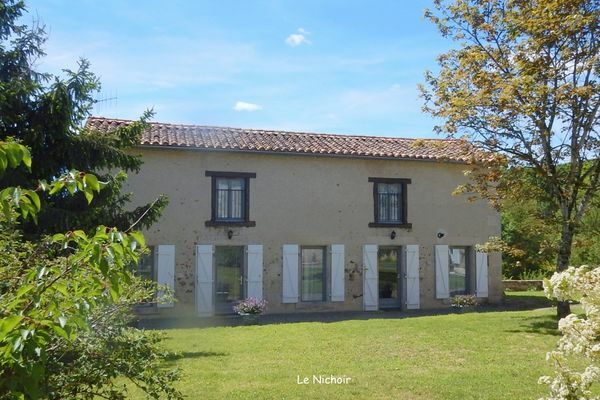 "Le Nichoir des Gâts" has two bedrooms and can accommodate four people. This cottage is part of a group of three cottages that can accommodate twelve people, located in a former livestock farm by the river Gartempe. That little extra something: calm and relaxation are guaranteed. There is no review about Le Nichoir Des Gâts, be the first to leave one !